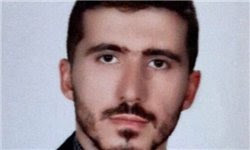 In the past 48 hours, five IRGC officers are reported killed in action in Syria. Their ranks were not given. 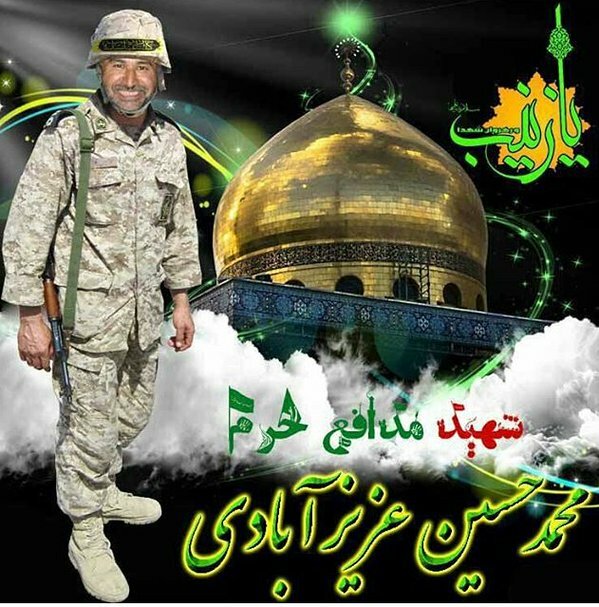 With the latest known casualties, there are now 40 IRGC officers killed in action in the past four weeks during the Aleppo offensive. Photos from top: The late IRGC officers, Aziz-Abadi, Hivedi, Qorbani, Sarlak and Zadehpour. 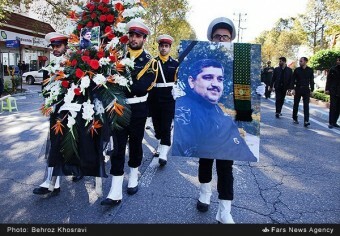 Blogger's Note: On Friday, the Iranian media reported that Brig. Gen. Ali Shalikar was killed in action in Syria. 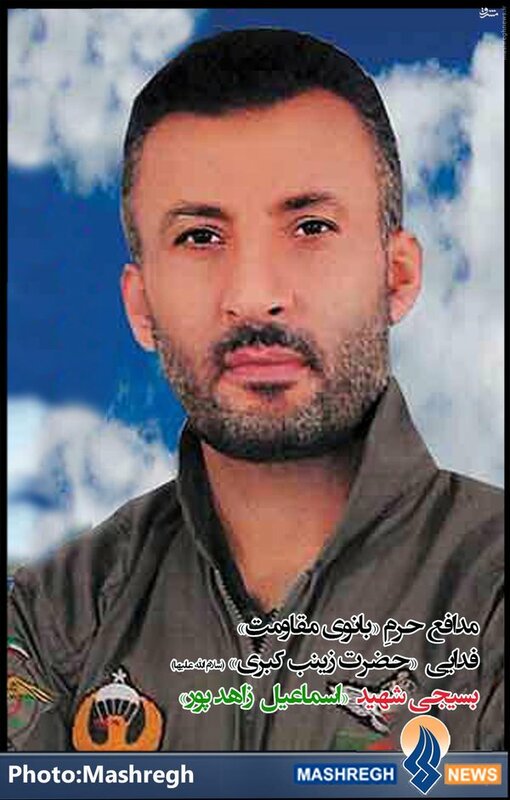 It now appears that the press misidentified the death of a retired IRGC officer by exactly the same name as that of the brigadier general. We have revised and corrected this post and offer our apologies to Gen. Shalikar and to our readers and commentators. 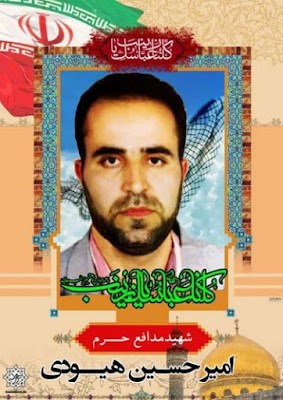 Photos of all the Iranian Commanders killed in Syria. RIP. 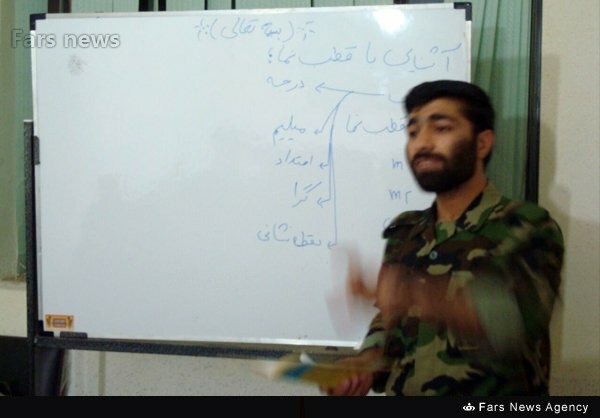 Your figures are totally up to date, there have been around 400 casualties of various IRGC members and "volunteers' since 2012 when the first Iranian advisers showed up. I am seriously questioning whether Iran should cut its losses and leave it for the Russians. The Arab abyss is bottomless. Strengthening Iranian borders should be top priority. I can tell you that the part about Brigadier Shalikar is not true. Yes, an Iran-Iraq war veteran(paralyzed from the waist below) named ''Ali Shalikar'' was martyred(passed away due to natural causes) two days ago, because of his grievous injuries, he has been named a martyr, but that is where the media got it wrong, there is another ''Ali Shalikar'' who is a Brigadier General in IRGC, the journalists must have mixed them up, Iran official media has declared that General Shalikar is alive. Sure seems to be far too many generals getting killed in this campaign. I got 4 questions. 1 Is this because ISAS have excellent intelligence and sophisticated abilities realized by their support from external powers. 2 Too many generals? 3 Too many generals seeking martyrdom and glory leading from the front? 4. A little of all of the above.In 2006 Hezbollah showed the benefits of training, discipline and knowing ones enemy and it paid dividends. Here we see the Chechen experience and remarkable tactical guile, coupled with brainwashed fanaticism for cannon fodder. Many injustices have occurred. Not least in Chechnya. I hope the next Arab spring brings us peace in Syria and Iraq. Arabs, Shia and Sunni...... Alawites, Christians and Turkman and Kurds. secure in their Cantons. All happy in their autonomy and security. In their federal states. And a period of stability that leads to the end of the house of Saud and a united Islamic position regarding Palestine. Where a Palestinian referendum could be held regarding a two state solution, or otherwise.. And respect for democracy in Egypt. 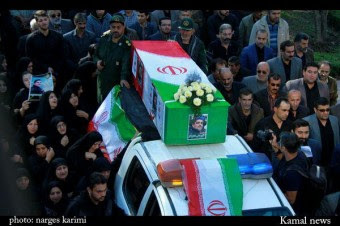 http://www.liveleak.com/view?i=8a8_1446951255 --- Refugees in Iran being sent to fight and die for Assad.